For many online bingo players, simply playing bingo isn’t enough to keep them entertained. They like to play chat games as well. 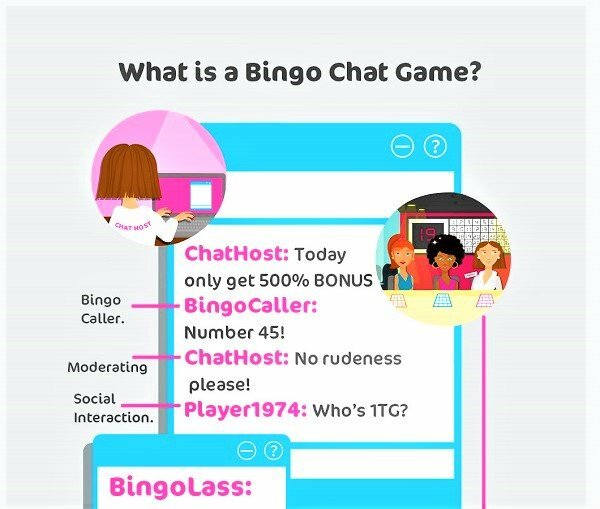 These chat games can be found in the bingo site’s forums, which is where players head to chat with other players about bingo and all sorts of other things. 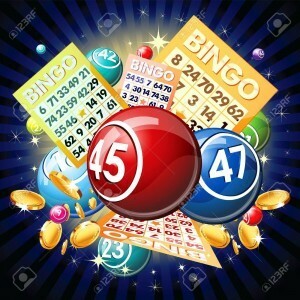 The reason chat games are so popular among online bingo players is that they offer some pretty good bonuses. 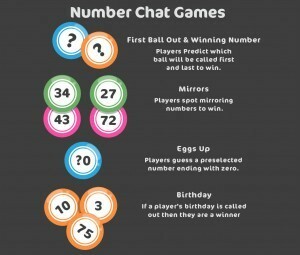 The sorts of chat games you’ll often see in online bingo forums include things like trivia and general knowledge quizzes, simple maths tests and word connection challenges. They’re overseen by a chat host, whose job it is to ensure that everyone in the chat room is being friendly and no one’s disobeying the bingo site’s rules in any way. 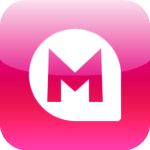 The typical chat host is lively, fun and friendly; they encourage everyone in the chat room to have a great time and when it comes to playing chat games, they make the atmosphere even more exciting. 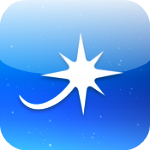 Some chat games are very easy and are ideal for beginners, whereas some require a bit more skill and are perhaps best for more experienced players. The easier games tend to offer lower prizes, whereas the more challenging ones typically have higher prizes. Chat room games typically reward winners with bonus money they can use on the site’s games; sometimes the bonus money can be used to purchase bingo tickets. The best thing you can do to improve your chances of winning is to play in chat rooms that don’t have many other players in them. If you decide to play one of the harder chat room games, you can improve your chances simply by practising typing fast; the harder games often require you to type answers and the fastest wins, so the faster you’re able to type, the better your chances of winning are. You also have to be accurate, as words that are misspelt won’t count.